ServiceMaster Clean® is the premier provider of heavy cleaning services in homes and offices. The original business was started by Marion Wade in 1929 in Chicago and was incorporated in 1946. Since that time ServiceMaster Clean has grown to perform services in all fifty-two states and over eighteen countries. 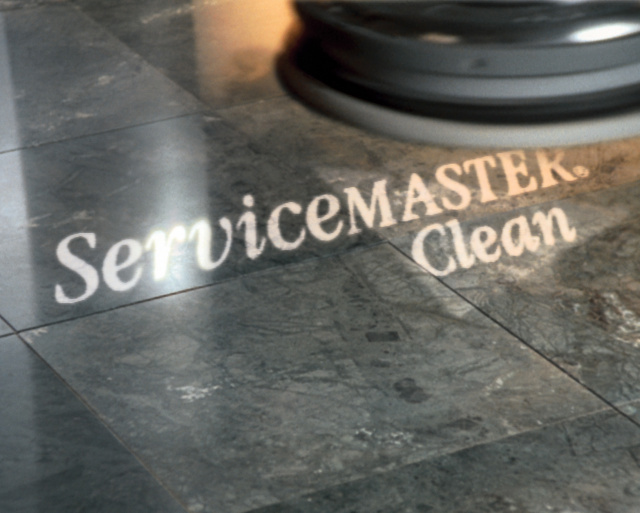 ServiceMaster Clean stands for extremely high quality cleaning and great service. ServiceMaster of Utica was started in 1960 and in the time since, has built an excellent reputation throughout Oneida, Herkimer and Fulton Counties. We realize that great service depends on each of our employees doing his/her job competently and efficiently. Each position in our company is important. If it were not, it would be eliminated. Whether customers continue to give us their business depends on the manner in which each employee does his/her work. At ServiceMaster of Utica we understand that the success we have obtained has come through team effort. We expect thoroughness and dedication from each of our employees at all times. We strive to serve our customers better than any competitor and will continue to do so for the duration of our business life.